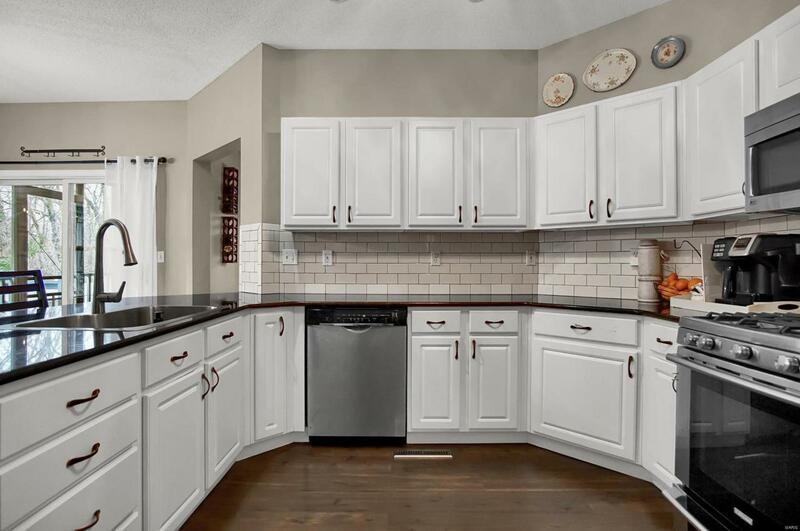 Welcome home to a great floor plan, amazing location, and fantastic updates in this 4 bedroom ranch in Gerber Woods Subdivision. Large windows in living room overlook the tree filled backyard. Whitewashed brick fireplace adds character and warmth to room and link the dining room to the living room. 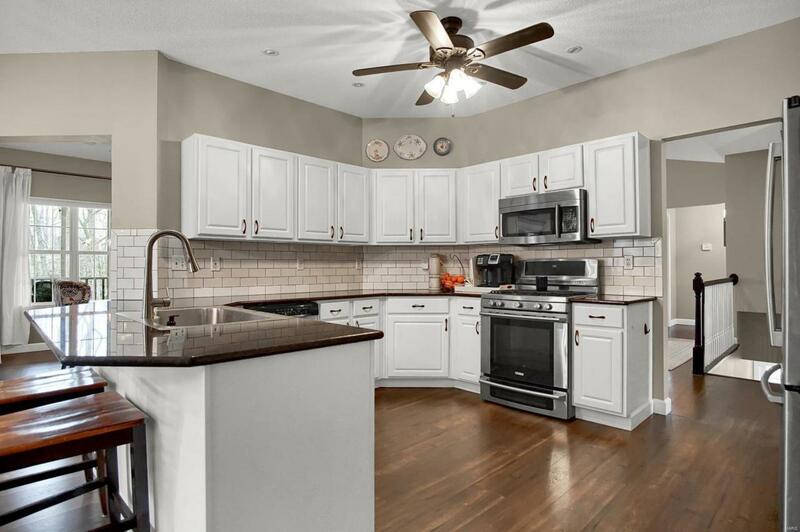 Kitchen and breakfast nook allow for easy meal prep or entertaining with access to screened in porch and deck (new in 2018) for grilling. Laundry room is currently used as a work area, but could easily be transitioned back into laundry. Master bedroom suite is just the touch of tranquility you have been searching for with large master bath. Laundry is currently in the master closet. Two additional bedrooms and full bath on the main level. 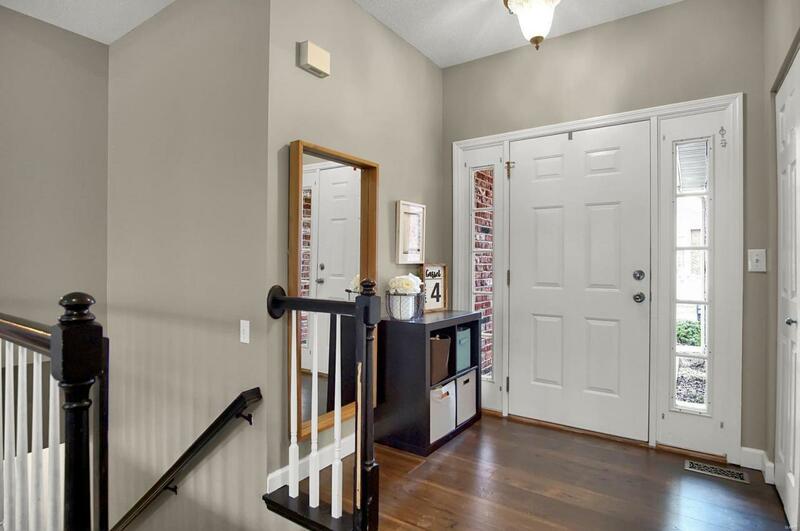 Walk out lower level features family room, bedroom, and full bath to give everyone the space they need. Water heater, furnace and Air conditioner replaced in the last 2 years. 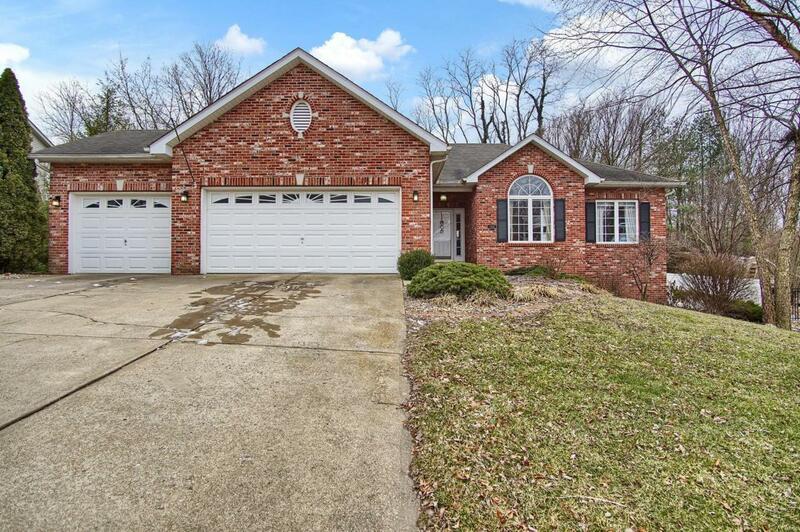 Close to schools, shopping, and interstates. Take a look today!